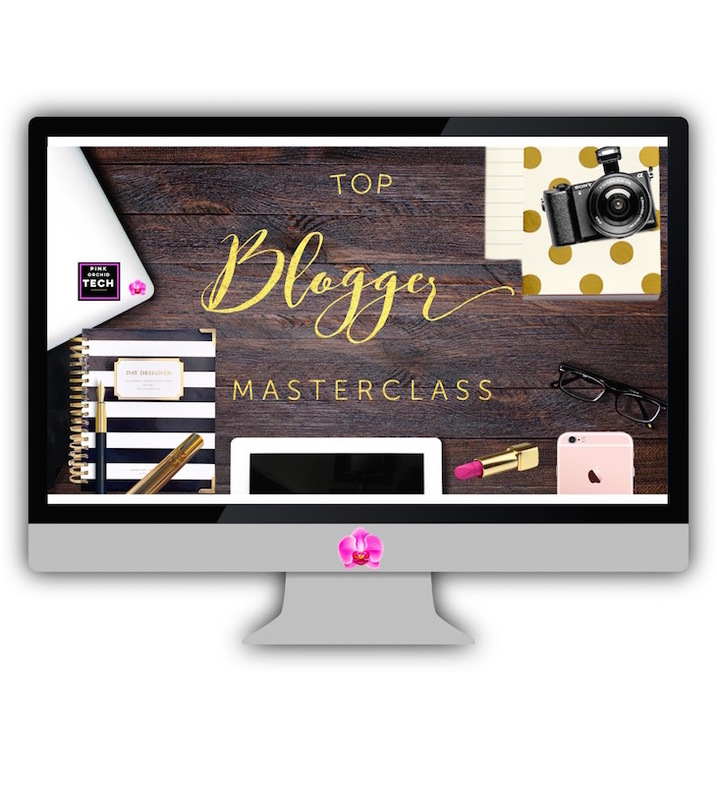 My Top Blogger Masterclass Is Now Available For Enrollment! For a limited time, anyone who signs up for the course will also receive a goody bag with some of my favorite beauty products! There Is Also A Payment Plan Available At The Bottom Of The Course Description.